I don’t know about you, but as much as I love fall, I’m going to miss those beautiful summer days. But I found the perfect solution to celebrate summer all year long. 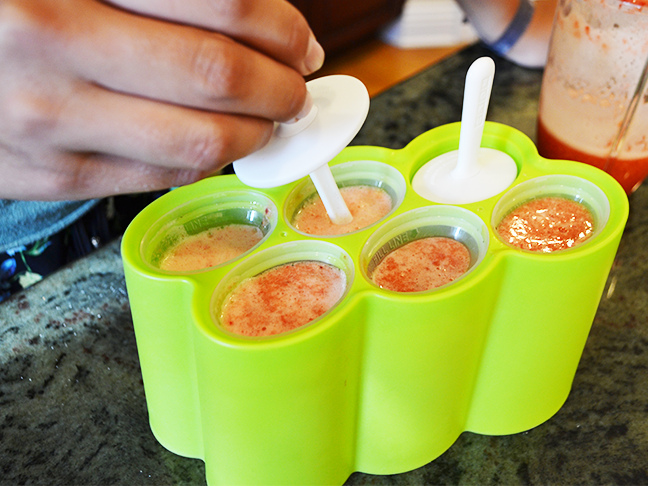 Three words: Strawberry Champagne Popsicles. There is no better combination than strawberries and champagne. 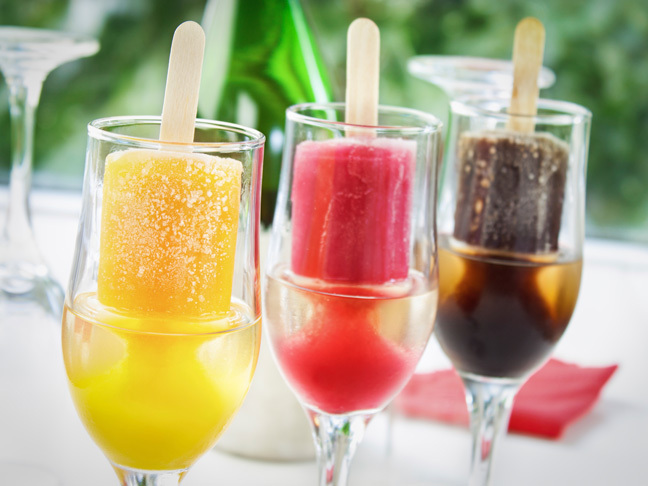 And when you put it in the form of a popsicle, it’s the perfect treat! Can it get any better? Yes, yes it can, because these treats are SO easy to make. 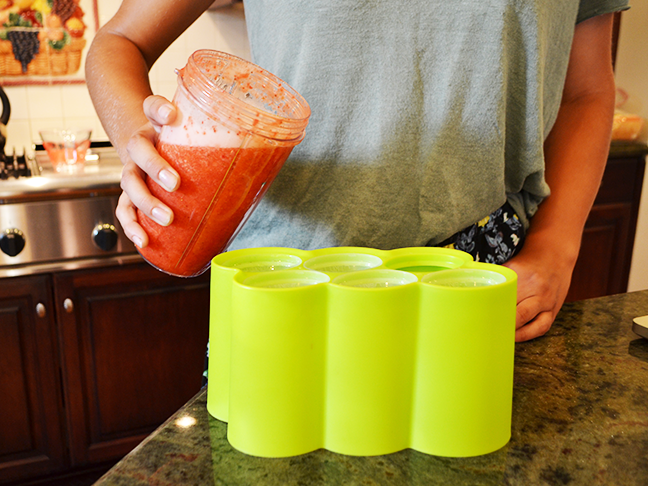 If strawberries aren’t your favorite, raspberries or peaches would be just as great. 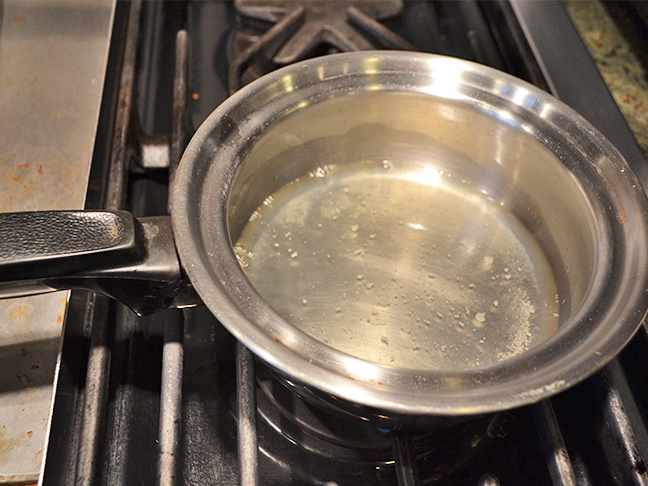 Step 1: In a small pot, combine the water, sugar, and lemon juice and bring to a slight boil. Let boil for 5 minutes. 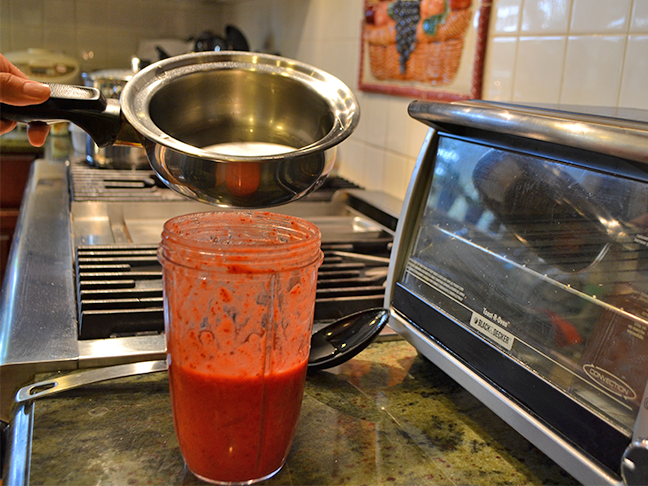 Make sure all the sugar dissolves! Take the pot off heat and let cool. 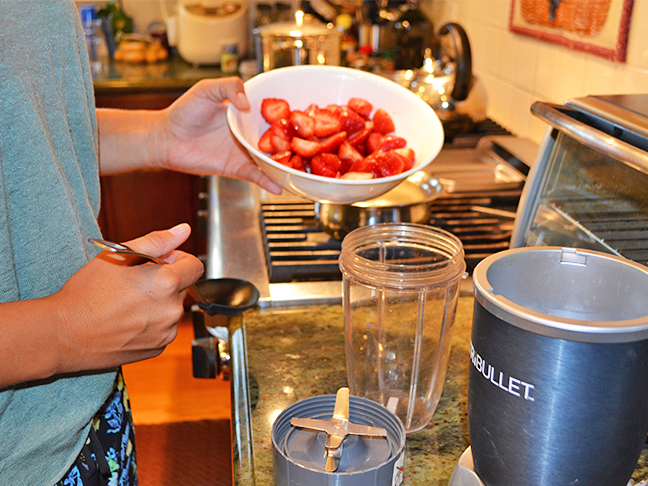 Step 2: Slice up the strawberries in half and remove the green tops. 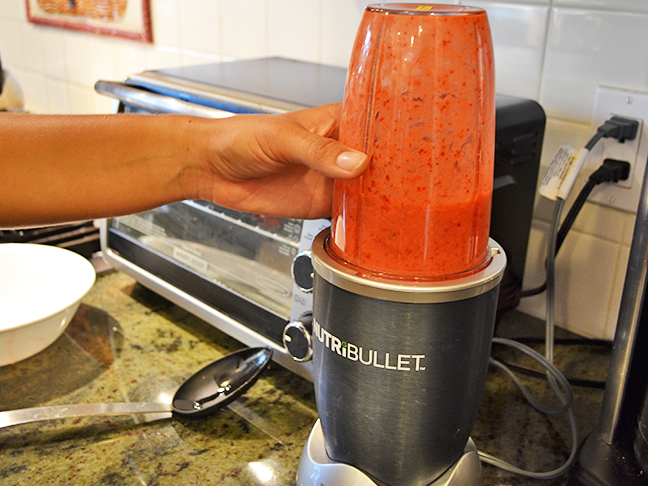 Puree the strawberries in a food processor to your desired consistency (you may choose to leave more whole pieces of strawberry). 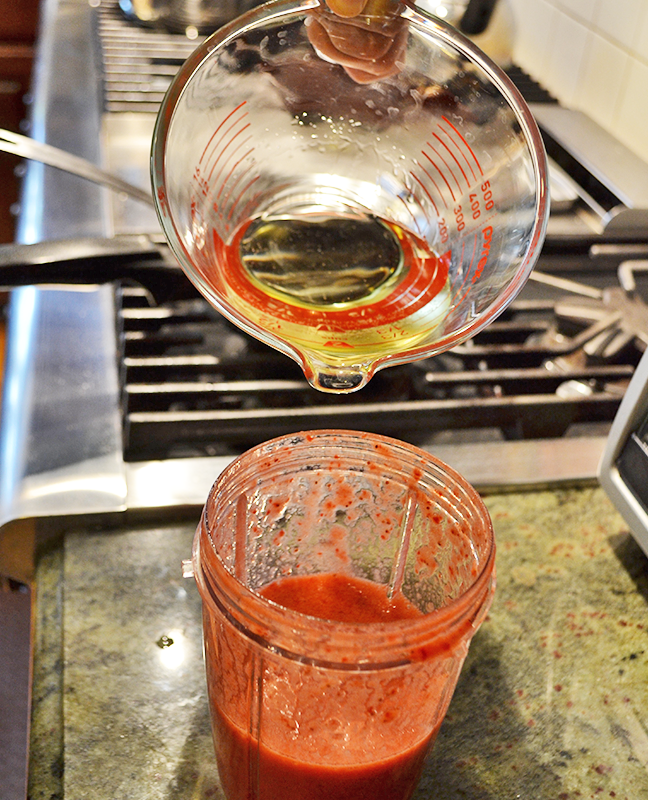 Step 3: Once the strawberries are pureed, add the water, sugar, and lemon juice mixture. 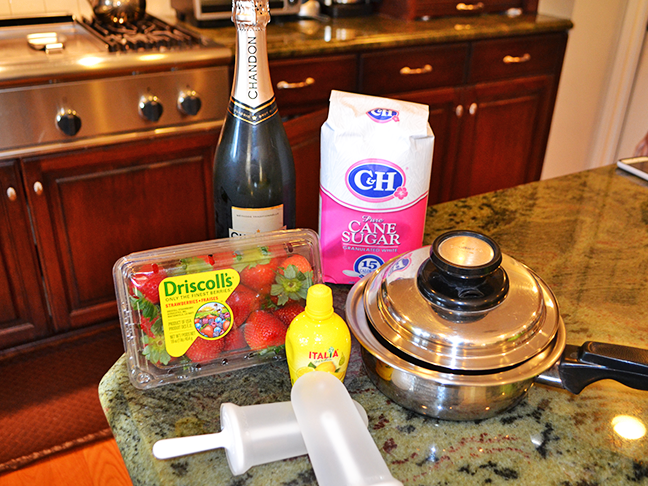 Step 4: Add the sparkling champagne and carefully stir everything together. 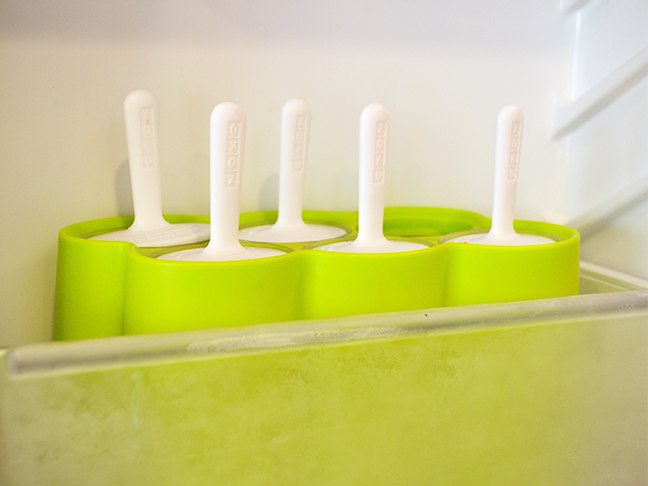 Step 5: Pour the mixture into popsicle molds. Step 6: Freeze for at least 6 hours, or overnight!